Kevin Perks serves as Director, School and District Services, for Learning Innovations. Perks works closely with schools, districts, and state agencies nationwide to support motivation, engagement, and achievement in such areas as standards-based education, literacy, and educational reform. Perks and fellow school transformation experts recently helped improve several struggling schools in Buffalo, NY. 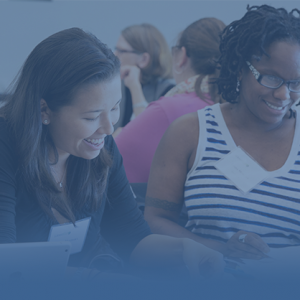 With his deep understanding in school improvement, Perks spear-headed the development of and facilitates VITAL Collaboration, research-based professional learning designed to improve teaching practices and enhance student learning. 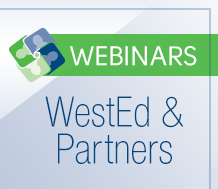 Prior to joining WestEd, Perks served as a Curriculum Coordinator for a large school district in southern Maine. 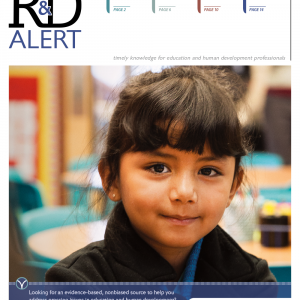 There he helped the district redesign its system of curriculum, instruction, and assessment to better use research and data to prepare students to be college and career ready. Perks also taught multiple subject areas at the elementary, middle, high school, and postsecondary levels. He began his career at Marburn Academy, a school dedicated to serving the needs of students with special needs, particularly dyslexia. He has written articles for a range of magazines and journals, as well as authored publications. 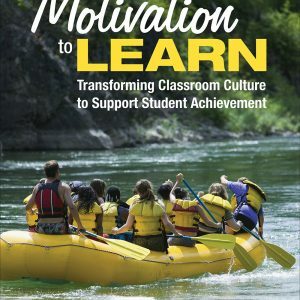 His most recent publication is the guide, Motivation to Learn: Transforming Classroom Culture to Support Student Achievement (2014, Corwin Press). 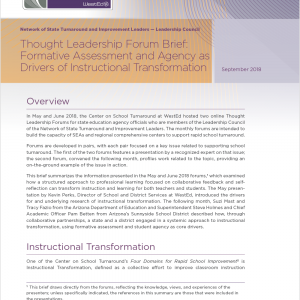 His article, “Navigating the Classroom Current,” was published in the September 2014 themed issue of Educational Leadership dedicated to issues of motivation in classrooms. Both publications provide educators with concrete tools and strategies to leverage motivation to learn. Perks received a PhD in curriculum and instruction from the University of New Hampshire, an MAT from the University of Chicago, and a BA in English from Boston University where he graduated with distinction.